Bronté's interpretation of the boater hat is one that is supple and perfectly fitted to your head (unlike most boater hats). 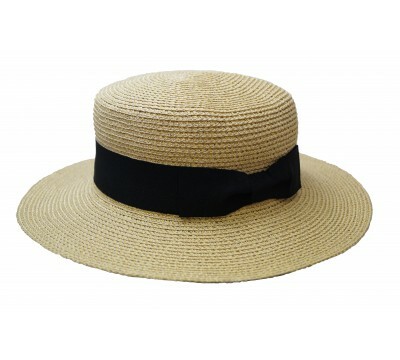 This Matelot hat style comes in a classy natural color with a light sheen. 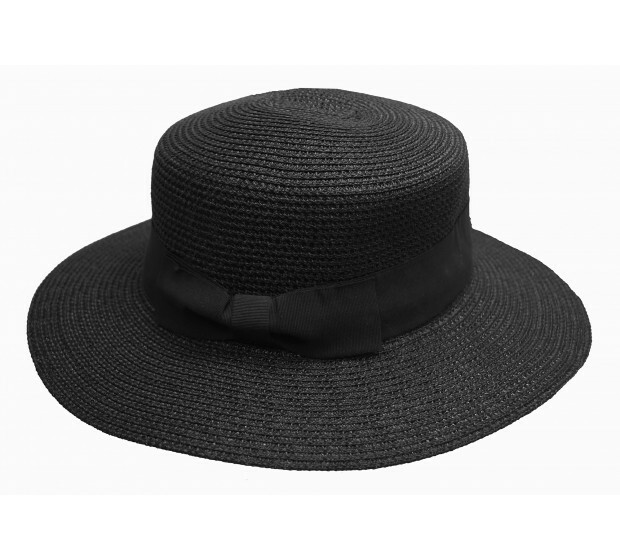 Just as it the case with most summer hats by Bronté, the Matelot is equipped with the size adjustable system which makes it easy to adjust the hat size according to your hairstyle, the wind conditions etc. The Matelot shape reminds us of the Epoque of Coco Chanel and Oscar Wilde, who both loved its distinctive hat design. Imagine yourself on a clear sunny day with a little breeze, wearing your Matelot and enjoying the splendor of life! 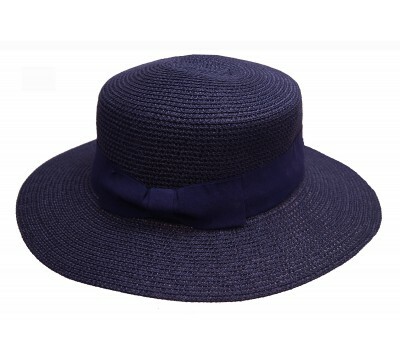 Matelot in navy blue Bronté's interpretation of the boater hat is one that is supple a..